Did you miss out on the first two Downloadable Content (DLC) packs for Mortal Kombat X during their initial release? Or perhaps did you miss out entirely on the game itself? Well, if your answer is ‘yes’ to either of the two, then you’re in luck because Mortal Kombat X is about to be released in an all-new package. According to the game’s publisher, Warner Bros., they will release a new packaging of Mortal Kombat X, carrying a minimalist yet catchy title “Mortal Kombat XL Edition”. This edition will come with the base game along with the previously released DLC packs: Kombat Pack 1 and Kombat Pack 2. Check out the trailer below. Mortal Kombat XL Edition will be released digitally and in retail on March 1. Curiously, though, it will only be available for the PlayStation 4 and Xbox One. There’s no word yet on the PC version. The contents of the previously released DLC packs include the characters Jason Voorhees, Predator, Tanya, and Tremor (from Kombat Pack 1); and Leatherface, Xenomorph, Bo Rai Cho, and Tri-Borg (from Kombat Pack 2). And before you flail around your arms, yes, Goro will also be included. All skin packs will also come with the package. Aside from the all-in-one feature that Mortal Kombat XL Edition boasts, there appear to be no other perks so far. But, hey, video game companies have been known to change last minute details in their products. So, finger-crossed that there is actually more to this edition than they’ve let out. 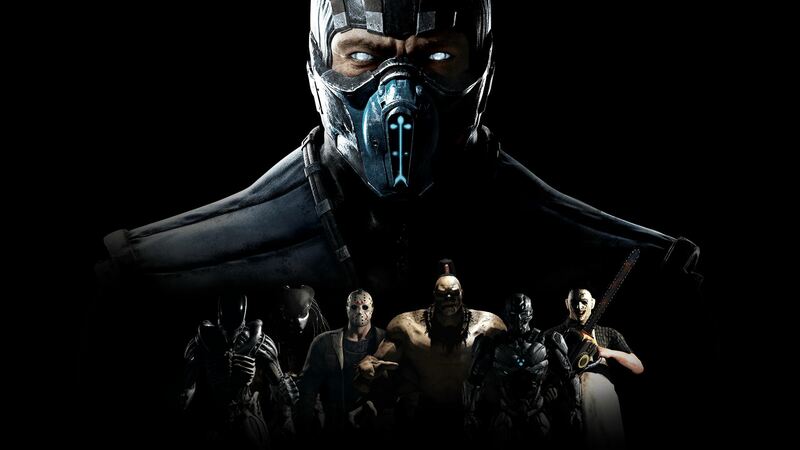 Mortal Kombat X is the latest installment in the popular and controversial fighting game series. Originally released back in April 2015 for the PC, PS4, Xbox One, iOS, and Android platforms, the game went on to become the fastest-selling game in the franchise and became one of the best-selling games of 2015 overall. The bloody game was mostly praised by video game critics and was often regarded as the best game in the series. The Mortal Kombat series is not exactly known for their wide range of playable characters, at least compared to, let’s say, crossover games like the Marvel vs Capcom series. But Mortal Kombat X counters this by giving each character three variations, each with their own set of moves. If you’ve been specifically holding out on buying the first two DLC packs just for this kind of packaging to pop up, then by all means don’t hesitate to throw your money at NetherRealm Studios as soon as it’s released.